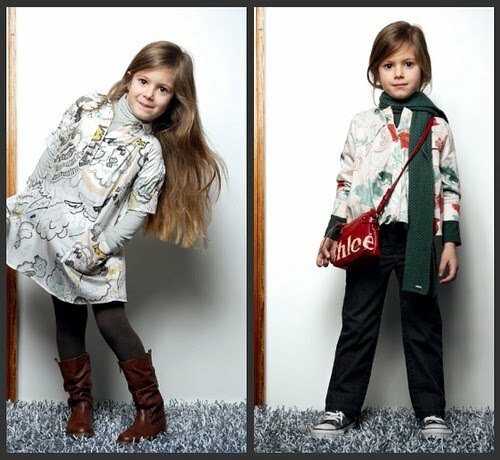 I am by no means a fashionista BUT my all time favorite designer is Chloé and the kid’s collection is especially adorable. I love every look from the fall/winter collection. How cute! The kids are adorable. The mini red Chloe bag is precious! 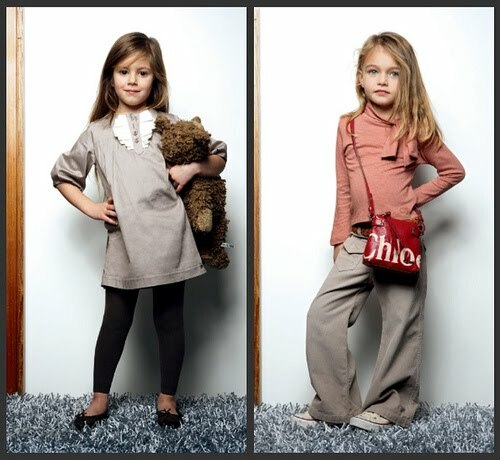 Oh my goodness, what a fabulous dose of “shrunken fashion.” I'm positively desperate for that little red purse. So petite! So chic!